Most people are familiar with, or at least have heard of, Postpartum Depression (PPD) now. This wasn’t the case when I first moved to the USA 17 years ago but there have been great strides in awareness and provision of resources for new moms in the past few years. There is a growing body of research focusing on emotions during pregnancy now and this is good news for all the pregnant women who feel so alone for not enjoying their pregnancy the way they thought they would. Studies are showing that approximately 15% of pregnant women experience depression. Research is also finding something that I have frequently seen in my clinical practice, pregnancy anxiety is just as common. 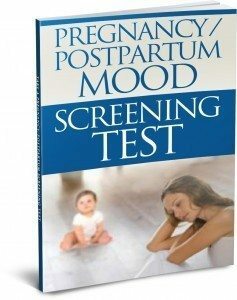 When anxiety and depression starts to interfere with your quality of life and day-to-day functioning it is called a mood disorder and we now know that pregnancy mood disorders (also known as antepartum or antenatal mood disorders depending on if you are in the US or UK) are nearly as widespread as postpartum ones (which effect about 20% of women in the first year after the baby’s birth). I am frequently contacted by pregnant women who are feeling sad and/or anxious but they haven’t heard of antepartum mood disorders so they feel that they are the only one to go through this. I want to help increase awareness so women can feel less alone and also get help before the baby comes, as experiencing pregnancy anxiety & depression increases the risk of having postpartum anxiety and depression. 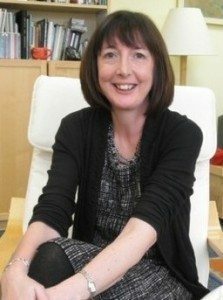 I was interviewed by pregnancyandchild.com and they have written a good article called The Truth About Depression During Pregnancy. So What Are The Symptoms Of Pregnancy Depression? It is so important to reach out and ask for the support you need. 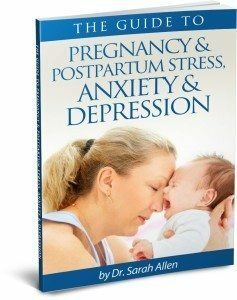 Pregnancy and postpartum anxiety and depression are very treatable and the earlier you get the help you need the sooner you will start feeling yourself again. 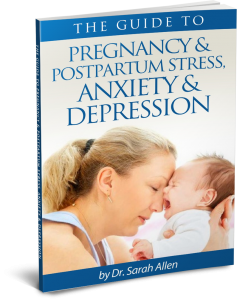 If you want to read more about maternal mental health download the FREE Guide To Pregnancy & Postpartum Stress, Anxiety & Depression. It is full of information about symptoms, different types of maternal mood disorders and advice about what to do to start feeling like yourself again.